These Daily Defect books are the perfect solution to recording your trailer daily walk around checks. All relevant checks as per the DVSA recommendations are included. 50 duplicate, serial numbered pages per book for ease of tracking. Great value books that will keep you and your fleet safe & compliant. 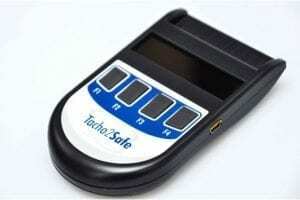 The Tacho2Safe All-In-One Digital Tachograph Card Reader, Download & Digital Tachograph Data Analysis Solution is a feature packed yet compact and easy to use device. 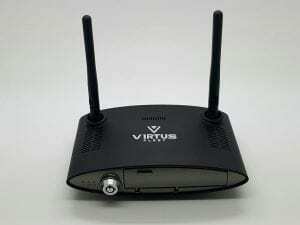 Cables are provided for both options and the unit itself can hold over 3000 downloads. 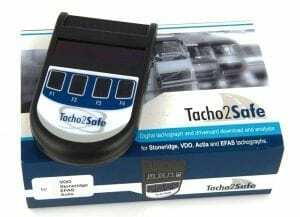 Add to this the fact it comes with the fantastic TachoSafeLite digital tachograph software means it’s definitely the number 1 solution for your digital tachograph needs. 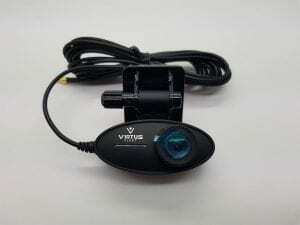 A user friendly yet comprehensive solution.